The Philippines rail transit system is known for a lot of things. For its constant breakdowns, for train coaches falling off rails, doors accidentally opening while on transit. Seriously, it would take an entire day to list down all of those mishaps associated with our train lines. But for thousands of commuters who have no other choice but to brave the long lines and the crowded coaches every day, trains are still the most viable mode of transport since worsening traffic conditions have yet to cease. Concerns over the safety of train passengers have since been looming large. But other than band-aid solutions and occasional press releases about breaking the streak of mechanical breakdowns, little has been done to actually address existing issues or fix the trains itself. 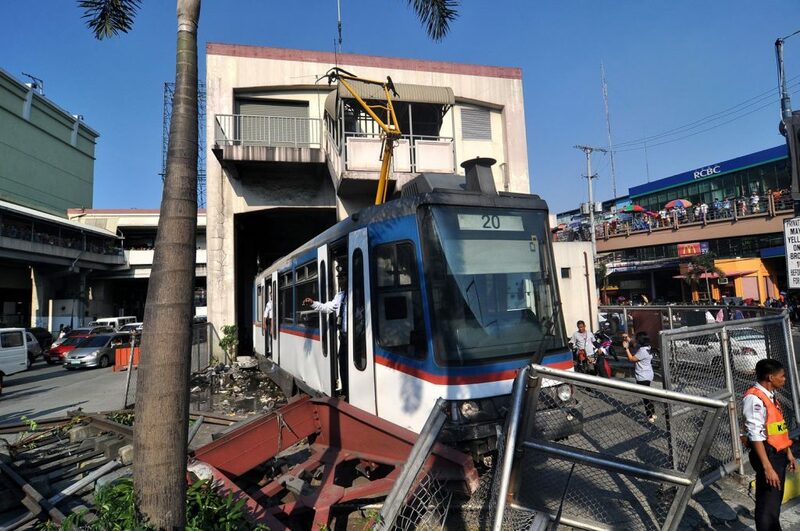 Lucky enough for Light Rail Transit Line 2 passengers, the Light Rail Transit Authority has recently announced that it would be constructing a train simulator in their Recto Station as part of its initiative towards risk control and accident reduction. The train simulator could virtually replicate emergency scenarios such as heavy rains, earthquake and mechanical malfunctions such as opening doors, among other things, without actually causing a commotion among passengers thus safely preparing them in case real ones occur. According to the LRTA, the simulator, the first of its kind in the country, will allow its users to have a driver’s view of the train cab as well as access to realistic cab controls such as doors, electricals, and signaling systems. Not that the LRT-2 really has a lot of problems at hand to resolve. In fact, it might as well be the most convenient and efficient line among local train systems, if you discount the fact that most train cars sometimes do not have air conditioning. But other than that, commuters would agree when I say that in 4 out of 5 times, one could count on the trains being cool and reasonably packed, that is to say, you could still spread your arms without violating someone else’s personal space. The simulator which cost the LRTA a whopping P74.7 million can also project the topography of the train route, as well as replicate the interiors including the cockpit. 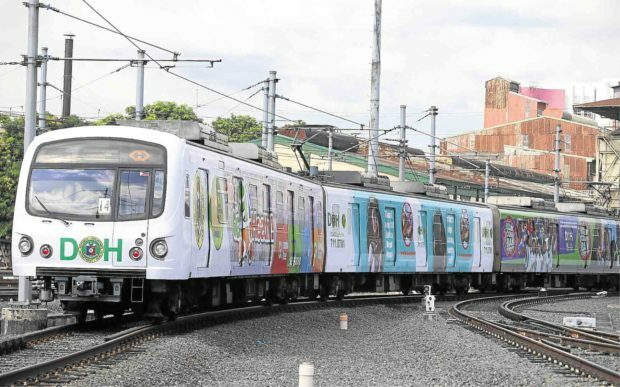 Train officials said that the project will be beneficial not only to passengers but also to current and future train operators as it will serve as training grounds for them. Once the LRT 2 extension to Masinag in Antipolo is done, train officials said they will update the simulator. But until then, we can only hope that none of the expected and unexpected emergency scenarios do occur and that the trains will actually be functional for daily use for commuters without having them risk their lives every time they step on the platform.